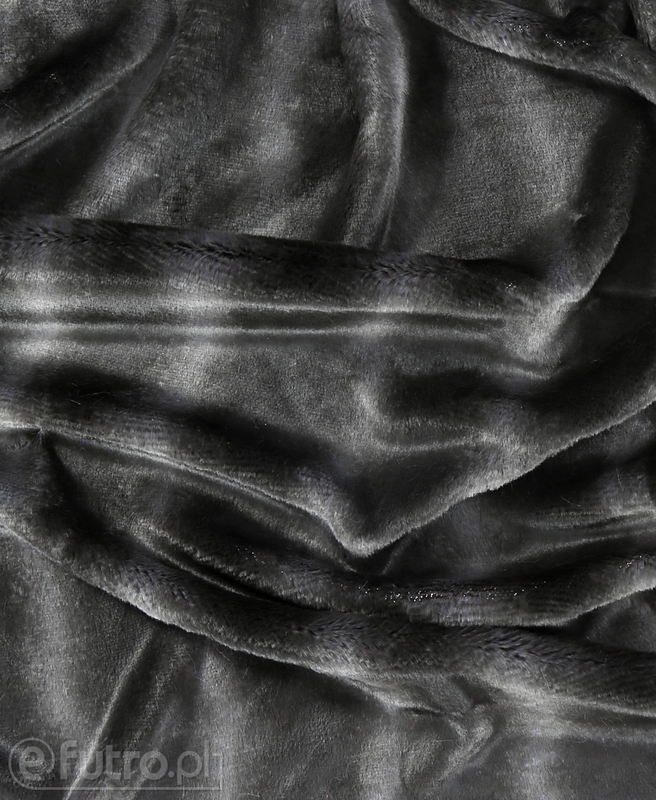 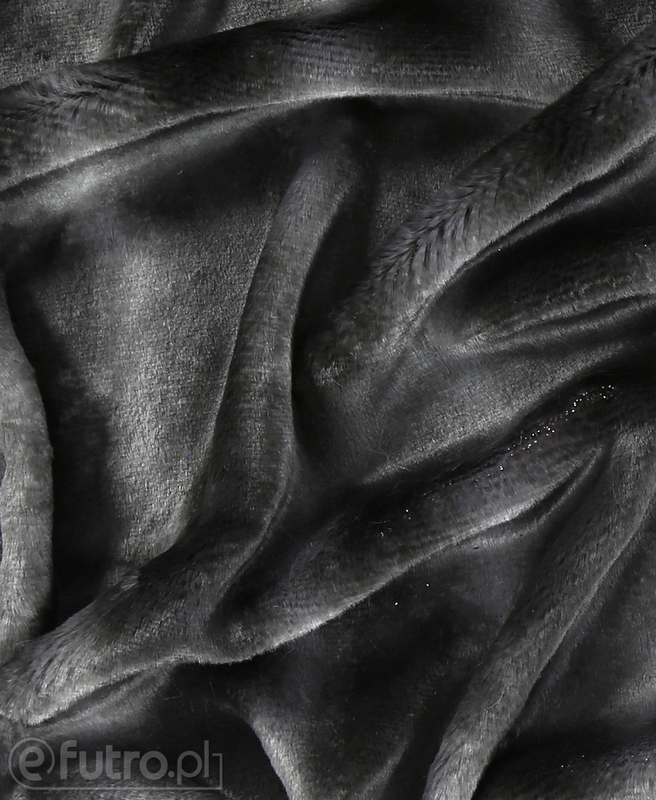 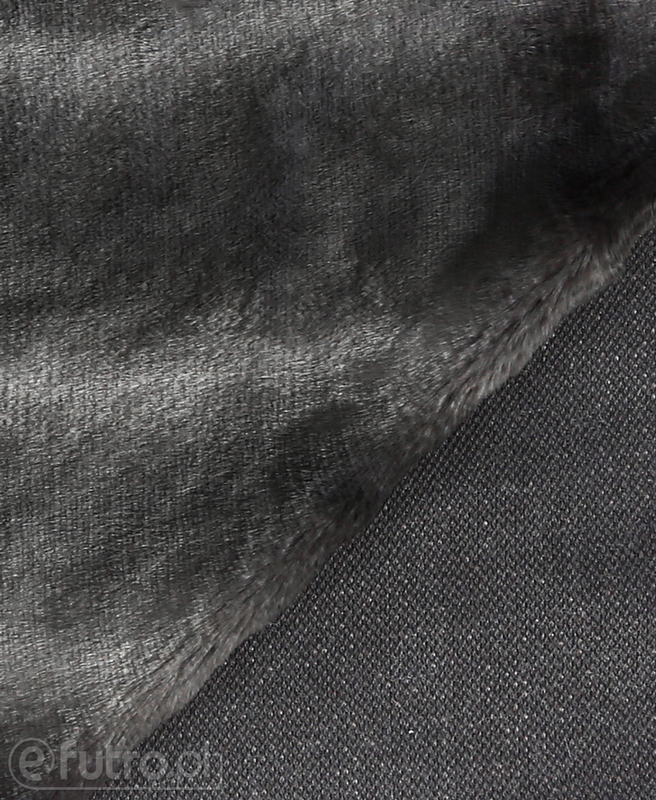 Meet knitted fur, which combines the advantages of microfibre and classical design imitating the natural chinchilla fur. 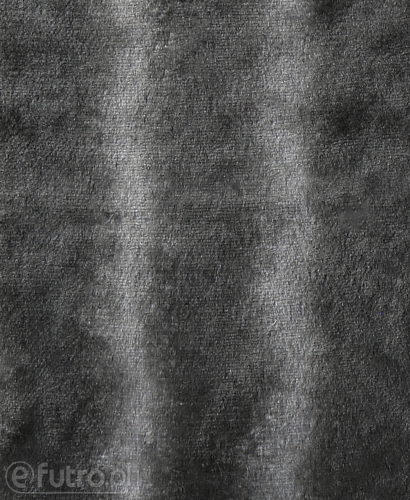 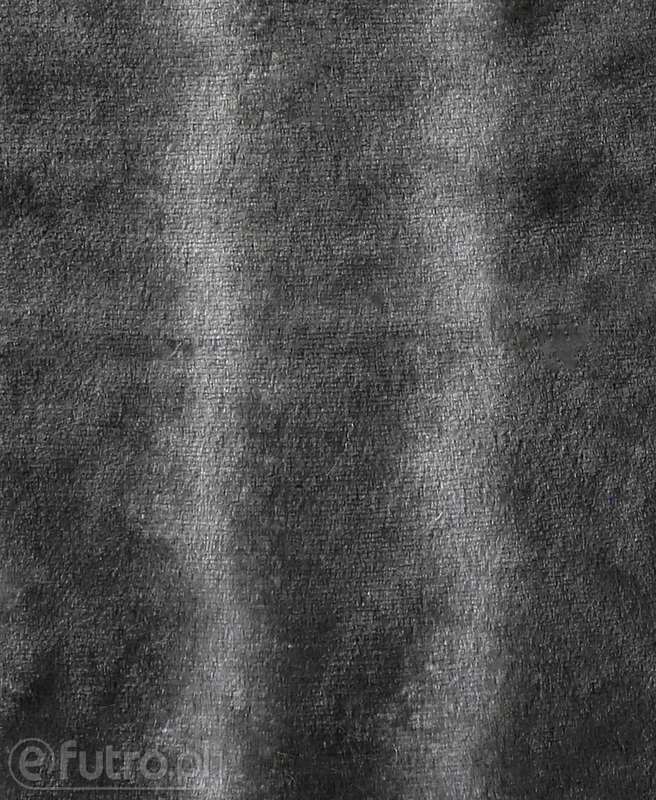 CHINCHILLA MICRO is smooth and delicate, with wonderful shades of grey beige and black. 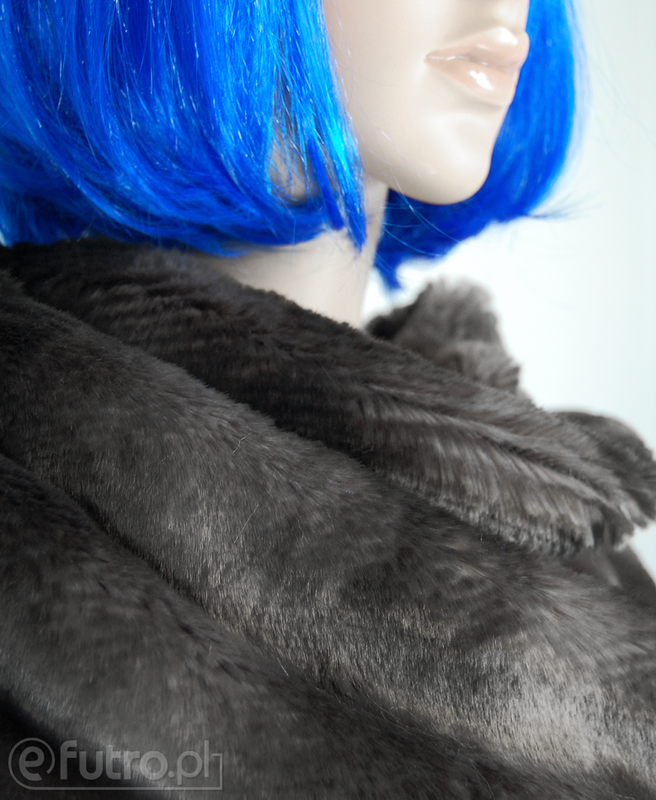 The colour of the fur and its texture make the material unique. It looks beautiful and behaves like natural fur. 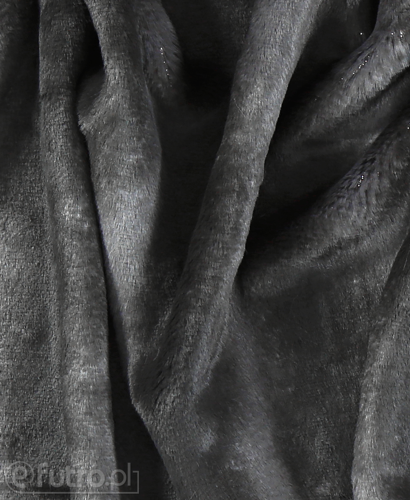 The fabric is resilient and easy to work with. 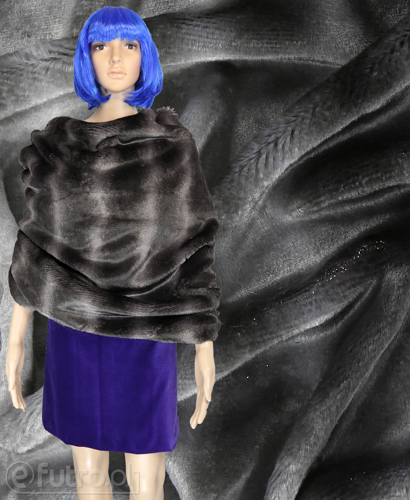 CHINCHILLA MICRO is a perfect choice for designing clothes for each season, accessories and decorations.